The smartphone market in Africa is about to get more exciting for customers with reports that Xiaomi, China’s smartphone manufacturer, plans to set up office in Africa, a bid to sustain growth beyond its home country and continent and mitigate against growing distrust in western markets. 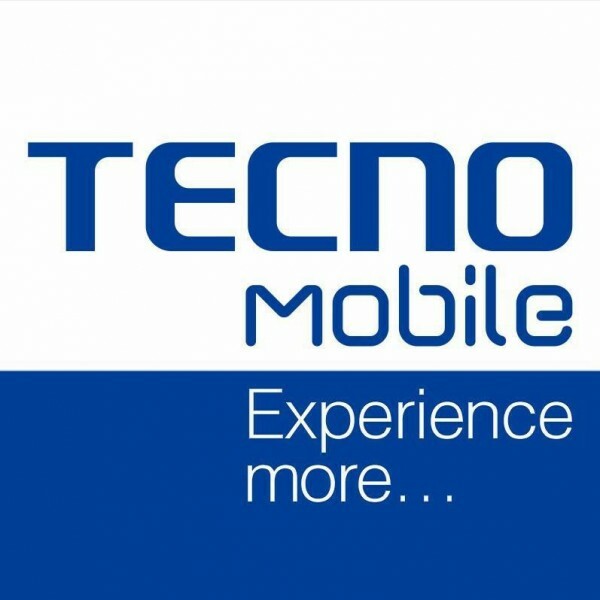 With the news, Transsion, the parent company of big African brands like Tecno, Infinix and iTel, is mostly likely see its 35.4 per cent smartphone market share in Africa put to severe test. Jun Lei, chief executive officer of Xiaomi is said to have made the disclosure in a memo sent to staff. The company hopes to open its office in Nairobi, Kenya, in March before expanding to other parts of Africa. The Kenya office will be headed by Xiaomi’s former vice president, Wang Lingming and will be reporting to the senior vice president and global business head, Wang Xiang. China’s smartphone market is contracting even as domestic competitions like Huawei and Apple continue to pile more pressure. A report by market research firm Counterpoint Research showed that the smartphone market went down 13 per cent year-on-year amid its fourth consecutive quarter of year on year declines. Nevertheless, Chinese manufacturers filled the ranks of the top five brands. Although Xiaomi still makes the top five brands, it has yielded some share to Vivo which is the most popular controlling 20 per cent of the market in the third quarter, followed by OPPO, Honor, and Huawei. Collectively, five of the brands make up 78 per cent of the market. Xiaomi accounts for only 12 per cent of that total. Its sales rose by a paltry 1 per cent year on year. Expansion is becoming increasingly limited as demand contracts in the Chinese market prompting rivals like OPPO and Huawei to turn to the African continent. OPPO announced early January that it is heading to Africa as well and will be setting up shop in Nigeria, Africa’s largest phone market. However, Xiaomi may have an advantage having been a brand patronised by people in Africa since 2015. The company’s first coming to Africa was through customers in Nigeria, South Africa and Kenya. Xiaomi is not a new comer in competing in the international market space. It generated more than 40 per cent of its revenue in the third quarter of 2018 from success in overseas market. On the back of its affordable pricing, it has expanded in countries like India even going on to replace Samsung in the second half of 2018 as the top player in the industry. In essence, Xiaomi can match Transsion’s low price strategy despite its battle with Apple on high-end smartphones. Recently, the company unveiled a brand called Redmi which it plans to focus on making lower-priced phones. The first Redmi phone brought to the market in early January packs a 48 megapixel rear camera and a mid-range Snapdragon 660 chipset for just $145 (N52, 504).